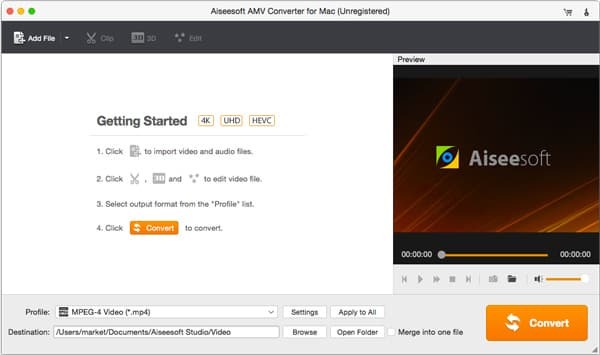 Aiseesoft AMV Converter for Mac enables you to easily convert any popular video format to AMV format for better playback on video players with higher compression ratio and better image quality. Convert any popular video format to AMV, such as AVI to AMV, WMV to AMV, MP4 to AMV, etc. Convert video to several popular audio formats including MP3, M4A, AAC, DTS, WAV and more. AMV Converter supports the conversion with super fast speed and top-ranking output quality. AMV Converter allows you to convert any popular video formats to AMV (Anime Music Video) on Mac.you can also convert AMV music videos or other videos to popular video formats with ease. For people who love the Anime audio, this converting tool can also help extract audio from the AMV video to several popular audio formats, including MP3, M4A, AAC, DTS, WAV and more. People who are crazy about anime videos are probably interested into making or editing AMV videos. Luckily, this AMV Converter for Mac provides you powerful edit functions. You can trim your favorite sector from your AMV video, crop the black edges and remove the unwanted playing regions. Apart from this, you can also merge several video files into one video and add watermarks to your AMV videos. This AMV Converter for Mac is an easy-to-use tool for converting your AMV video to other video formats. 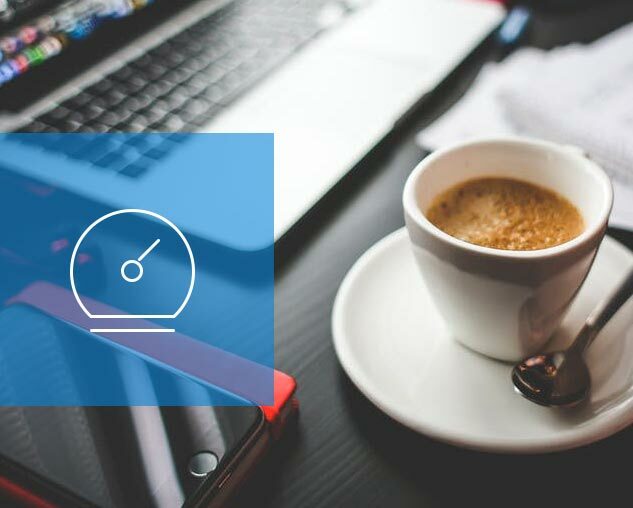 On your Mac, you only need a few steps to finish the transferring process. For example, you only need to run this converter, add your video file, and then click "Convert" button to the appointed destination. Besides, it adopts simple and friendly interface so that you can enjoy its intuitive interface. 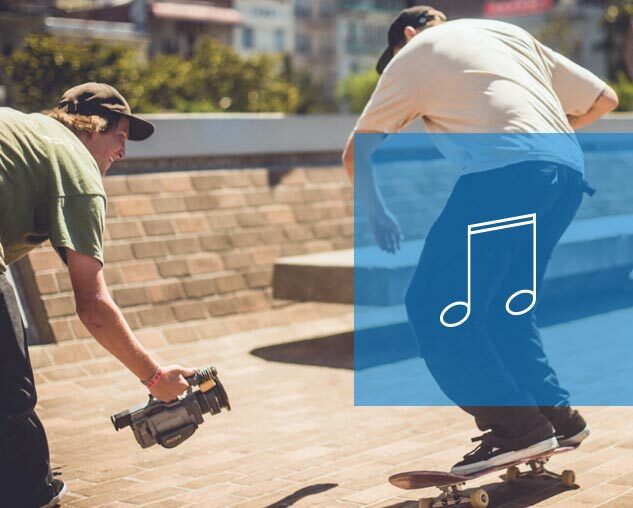 Take randomly snapshot at any specific moment to save preferred picture. One click under the preview window, you can easily save the screenshot. This Video to AMV converter enables you to choose your preferred audio track and subtitle. Step 1. Free download, install and launch this powerful MP4, MOV, AVI, MKV to AMV converting software on your Mac. Step 2. Click the "Add File" button to import the video you want to convert to AMV format. Step 3. 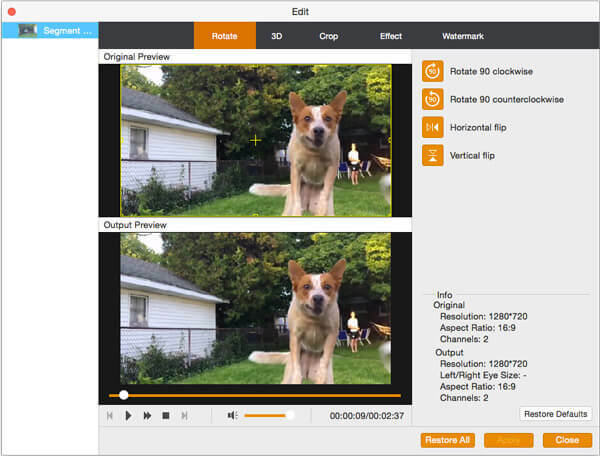 Click "Edit" to clip/crop/rotate video, adjust video effects, adjust video effects and more. Step 4. 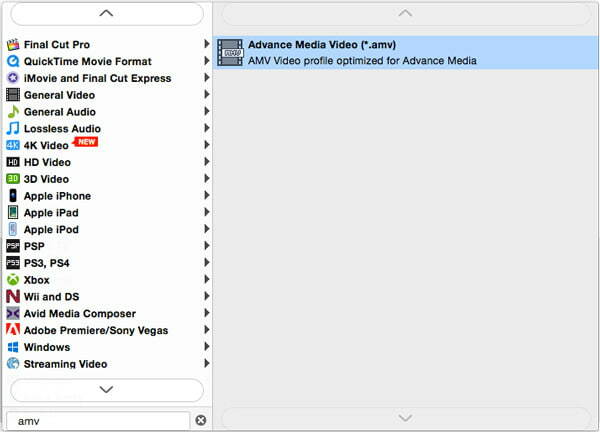 Choose the output AMV format from "profile", choose output path and then click "Convert" to convert video to AMV on Mac. I discovered this AMV converting tool accidently and loved it ever since. I was watching the naruto segments, and found a very good song, which I want to extract to my phone. I was looking for a method, and then this baby showed up. It can extract audio from an AMV video very easily. To be honest, I was not into this kind of software, I think it's very confusing sometimes. But this one is really different. The fresh interface makes it very easy to use. Besides, it could really give AMV lovers big help. Downloaded and tried by myself. Worked perfectly on my Mac OS X El Capitan. The converting process was very easy. I converted an MP4 video to AMV video with only a few clicks, and the whole things lasts no more than two minutes! This is perfect converting software for anime lovers. It provides a host of video editing functions that we can use when making anime videos, and don't worry, it's not hard to use, you can operate it handily even if you're fresh.